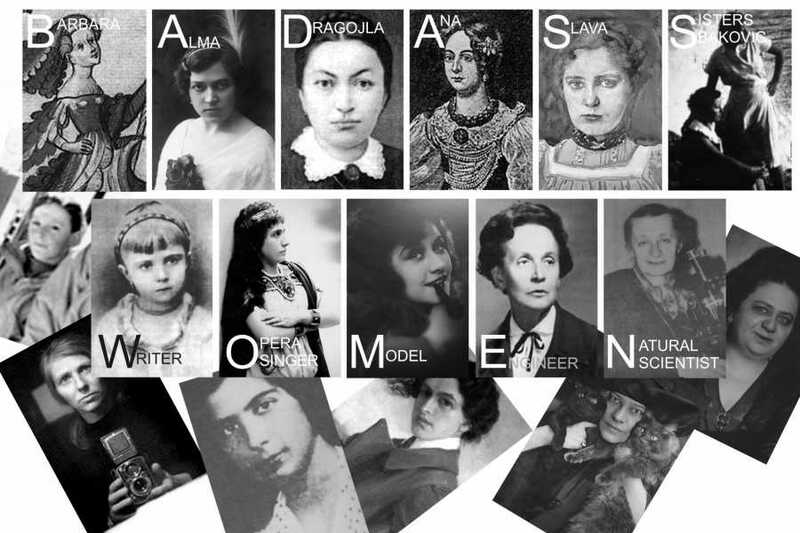 Join this tour to hear stories about women who believed in themselves and their talents, who pursued their dreams, who exposed themselves to the criticism of public, about the bravest heroes… Learn about uncompromising, tough, bold, gamechanging women from Croatia, who lived or worked in Zagreb during their lifetime. 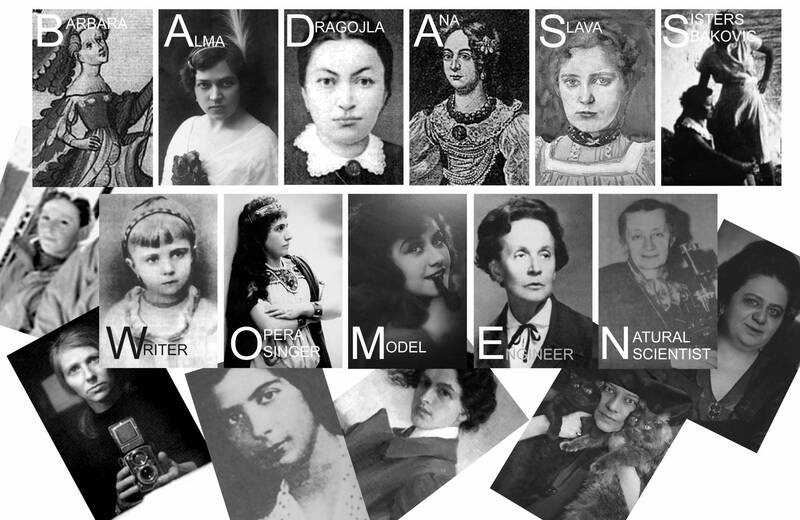 Women who defeated all odds to leave their trace. If the available dates are not working for you, contact us and we can arrange a private tour.